Literally the “Mercedes-Benz of cars” deserves to be serviced by the “Mercedes-Benz of workshops”, Deutsche Technik. For many, Mercedes-Benz is the undisputed king of the automobile. Credited with the design and manufacture of the world’s first “modern definition” of a petrol-powered passenger vehicle, their history is truly unparalleled. From an illustrious history in motorsports and world speed records, to pioneering a staggering amount of automotive world-firsts that we take for granted today. 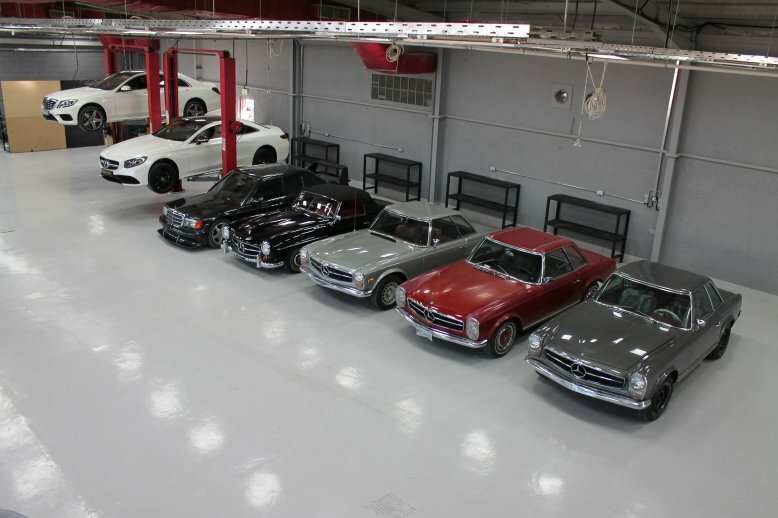 Since 1993, Mercedes teamed up with AMG and have since made a name for themselves in the sporting side of the automotive world with world-class sports cars accompanied by obscene levels of power. The Mercedes-Benz slogan is “The best or nothing”, and their vehicle offerings certainly reflect this. Packed with cutting edge technology and intricate yet robust mechanical components, their vehicles are among the best on the road today. 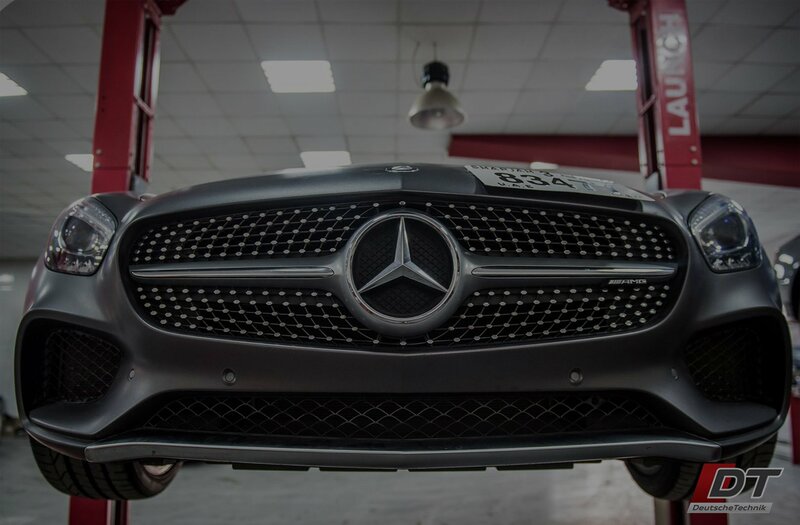 This is why, when they do go wrong, you should take your Mercedes-Benz to a specialist who holds themselves up to the same standards as Mercedes-Benz: Deutsche Technik.